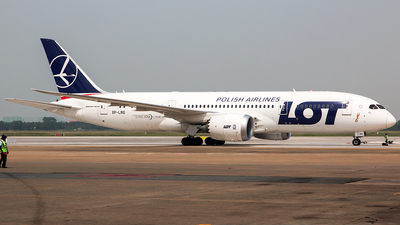 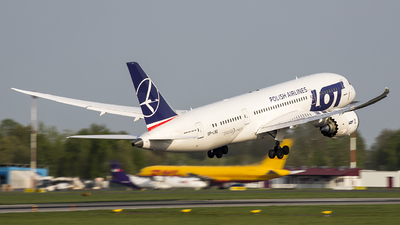 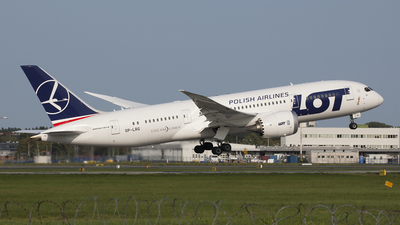 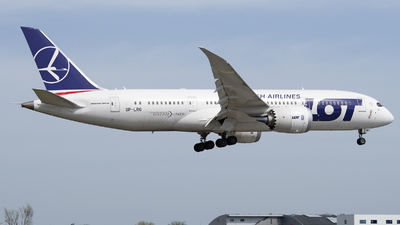 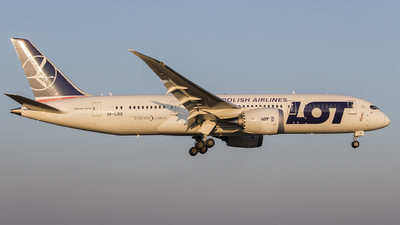 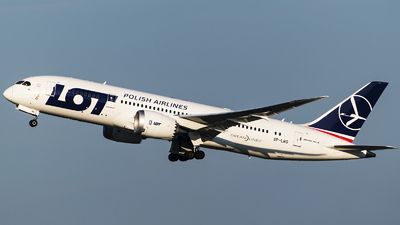 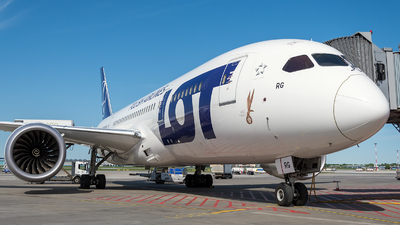 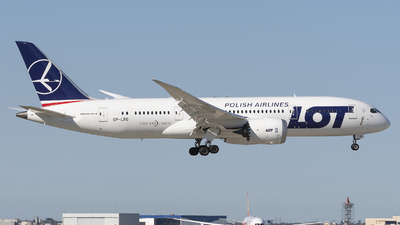 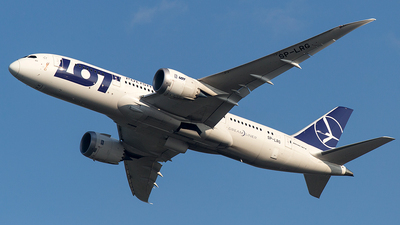 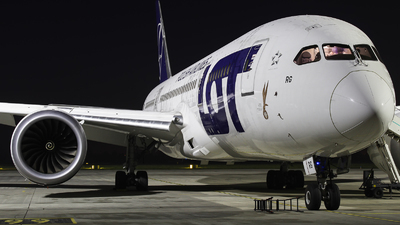 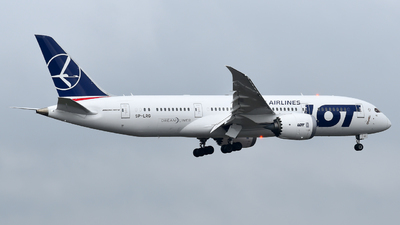 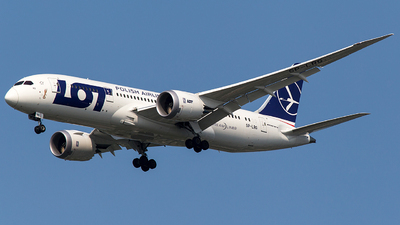 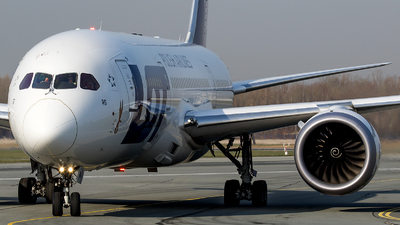 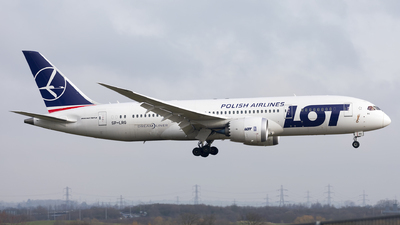 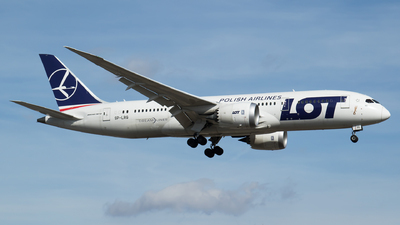 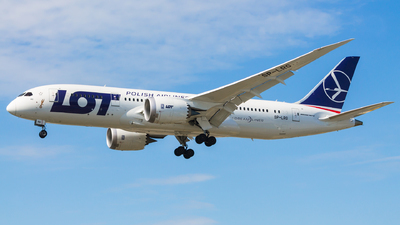 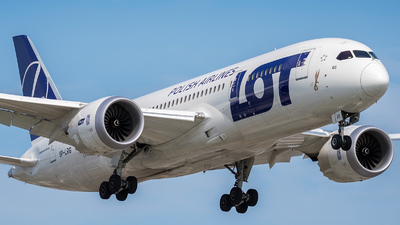 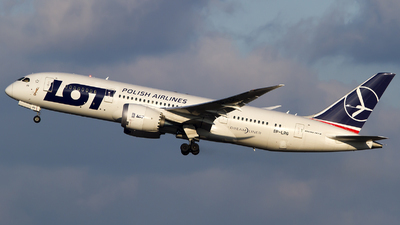 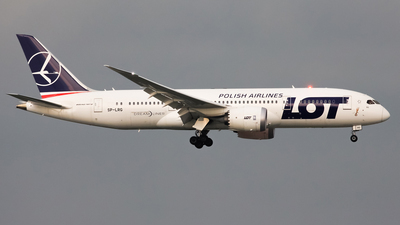 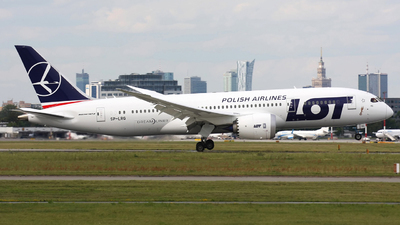 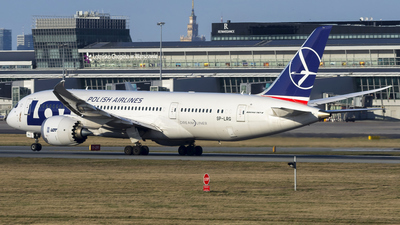 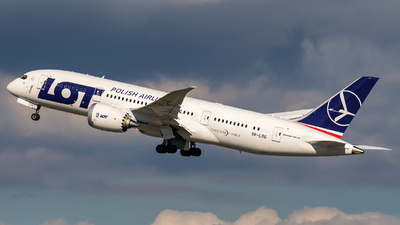 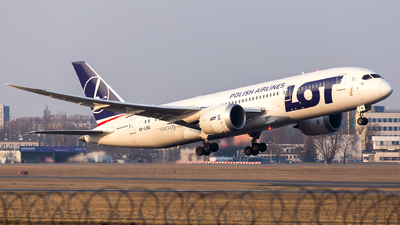 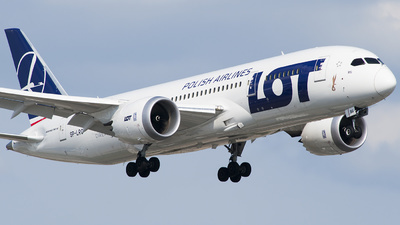 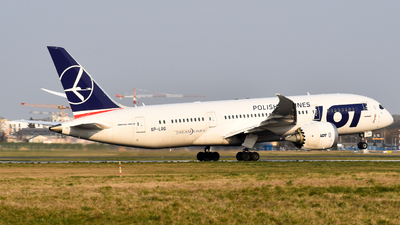 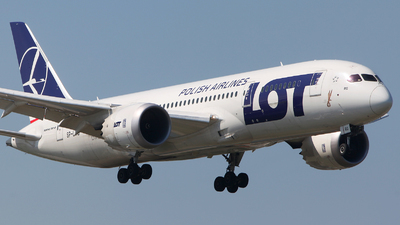 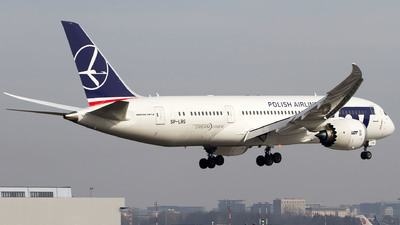 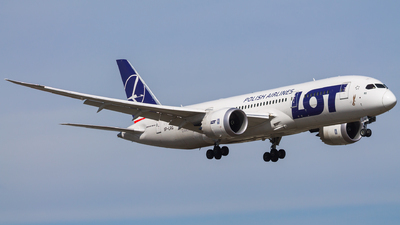 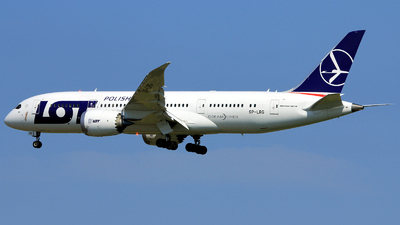 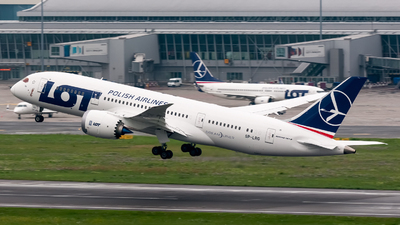 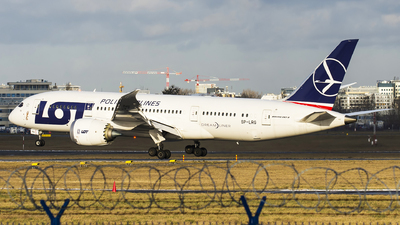 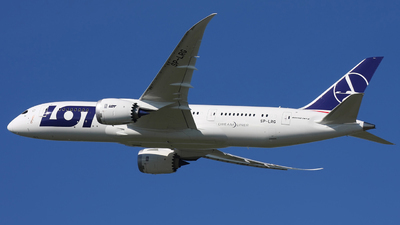 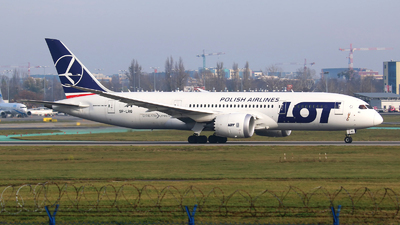 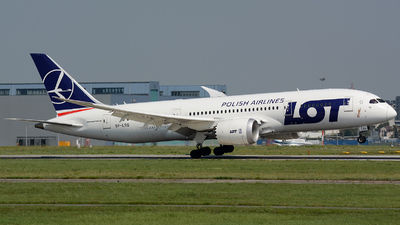 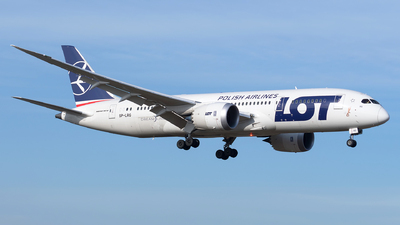 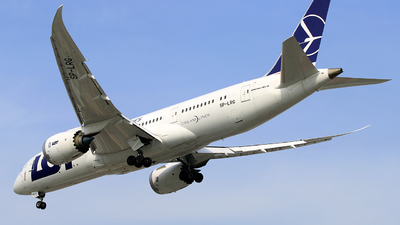 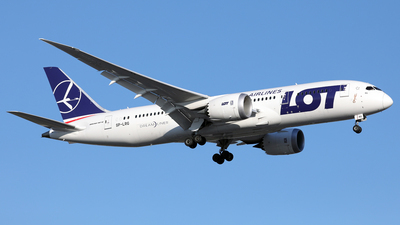 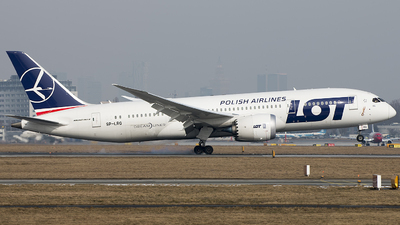 Note: LO67 arrives from Warsaw. 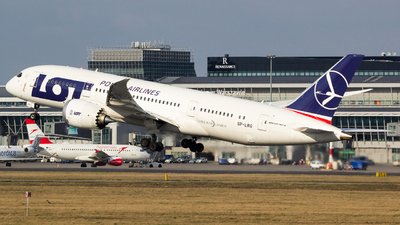 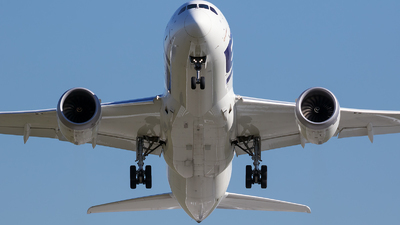 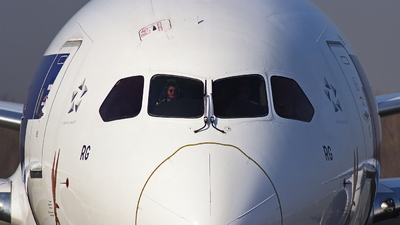 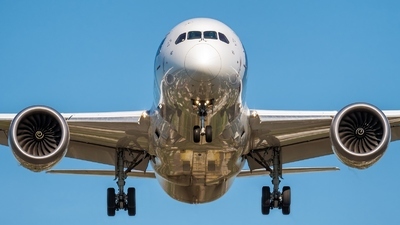 Note: Departing RWY25 with runway visible on belly and egines. 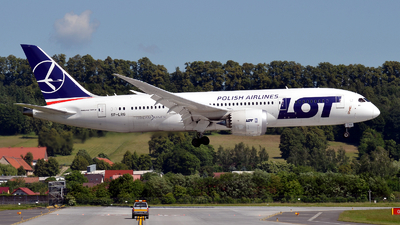 Note: Lot 41 from WAW for rwy 23.